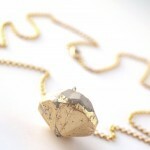 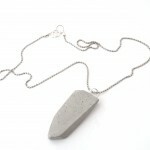 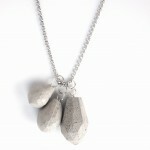 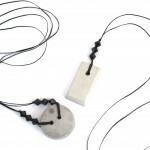 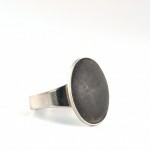 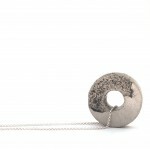 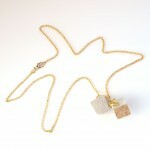 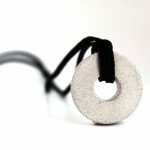 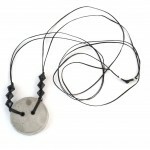 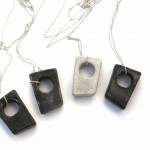 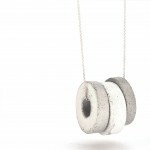 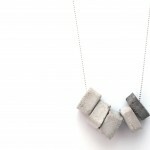 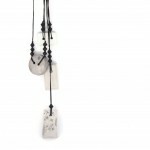 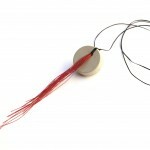 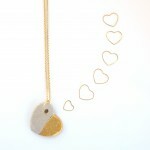 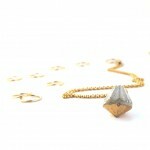 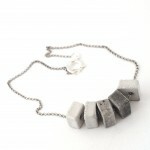 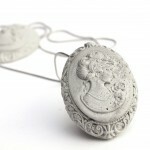 The contemporary jewelry made from concrete and textiles designed to make any outfit look great for gorgeous apparel. 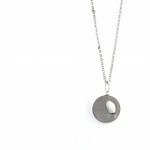 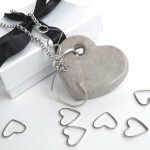 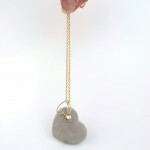 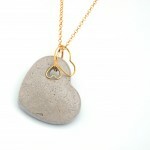 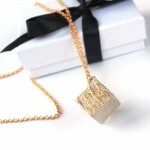 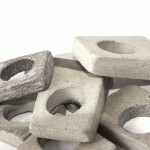 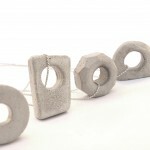 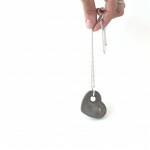 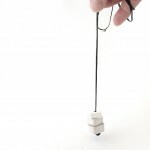 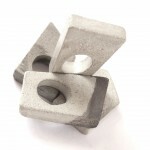 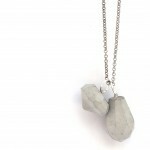 The concrete beads and pendants are lightweight, due to handmade process each one is different. 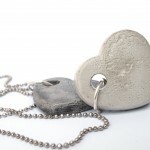 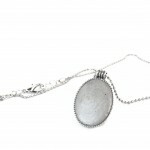 Some of the jewelry is unisex, designed to wear as a couple or just for her or him.